outside the house when I am walking any distance (it was causing the tendonitis to go OFF when I was wearing it all the time). He also said in 2-3 weeks (Nancy reads it as TWO! ), I can start to put a bit of weight on the leg, and can start to water walk in chest high water. So glad to hear of this news! From my own experience with my wife, I've learned that it's the recovery time that takes a while. Every milestone achieved feels like a new day! Glad you're being as careful as you can and still live! It's amazing what those braces can look like! I remember when my wife had to wear one of those massive boots for a good four months, but in the end when everything works out and when the quality of life improves, it all becomes worth it to get there. You are a trooper, Nancy. Sounds like you are on the mend. Great News. So THAT'S the brace, eh? The one that keeps the bones/ tendons separated? That's a pretty serious looking brace! But it sounds like things are definitely improving. I'm home in Oregon right now---yay for finally seeing my husband after more than five weeks apart! But as soon as I return to Reston, we'll figure out a time for me to drive your cane up to you, okay? Enjoy walking in the water! Whew that brace looks fun (not). Sounds like great news that you are on the ammends. Hahaha like the way you read Nancy. . HOpe you enjoying walking in the water. Glad your on the ammends and hope the pain is decreasing for you. YOu will be back to swimming before you know it. Hugs! 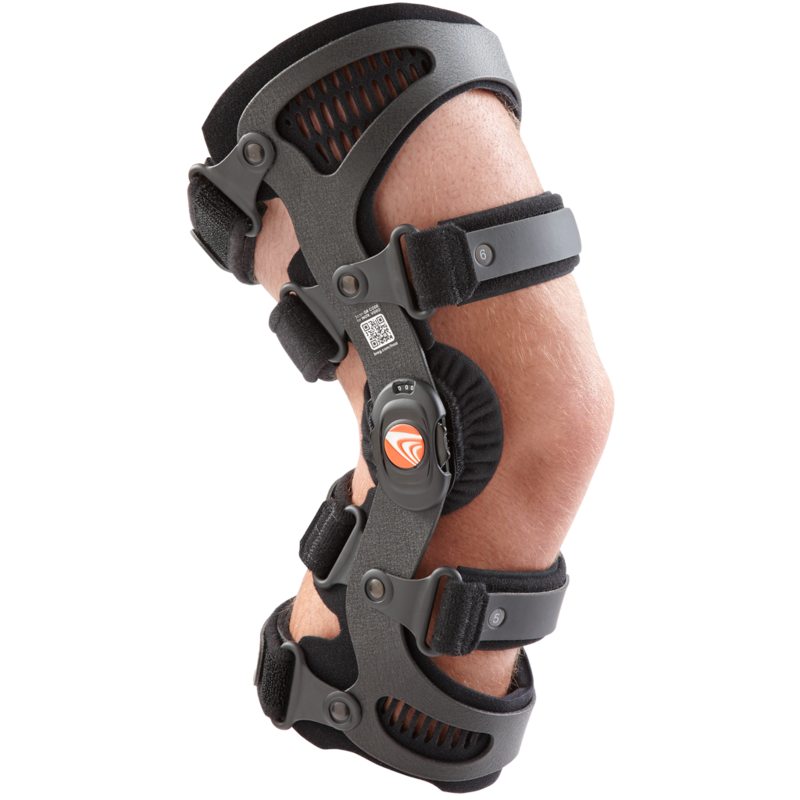 That is one heck of a brace - follow doctors order - and don't over-do it! Ha - that even made me laugh - seriously give yourself the time it takes to heal properly - the same as giving yourself time to beat this addiction! Wow. That is one serious-looking brace Nancy. My little walker and crutches seem so feeble now. I will instantly stop complaining. Take care of yourself and REALLY listen to your doctors. I'm learning (slowly) that they really know more than I do and trying to rush the recovery just makes it take longer. Slow and steady...just like quitting smoking. I've had that brace....and beleive me, if there comes a time in my life where I am in need of it, it's coming out of storage! Youngatheart.7.4.12 I am so glad that you got good news...did you tell him that you walked 2 1/2 miles yesterday? He might have changed his recommendation to 3-4 weeks. I am really happy for you, walking in water is so enjoyable and you actually see the benefits pretty quickly. Water, water, water. Glad to hear you are on the upwards in recovery. No dancing yet young lady. What a contraption! Oh my! I am so glad that you are healing well and I know you are chomping at the bit to get back to your normal routine! Please take care Nancy - keep getting better each and every day! That's great news! You are getting your freedom back!